February 15, 2018 is Otis Redding Day in Georgia! The state of Georgia has declared February 15, 2018 “Otis Redding Day!” This honor recognizes Otis’ incredible legacy as a musician and humanitarian. 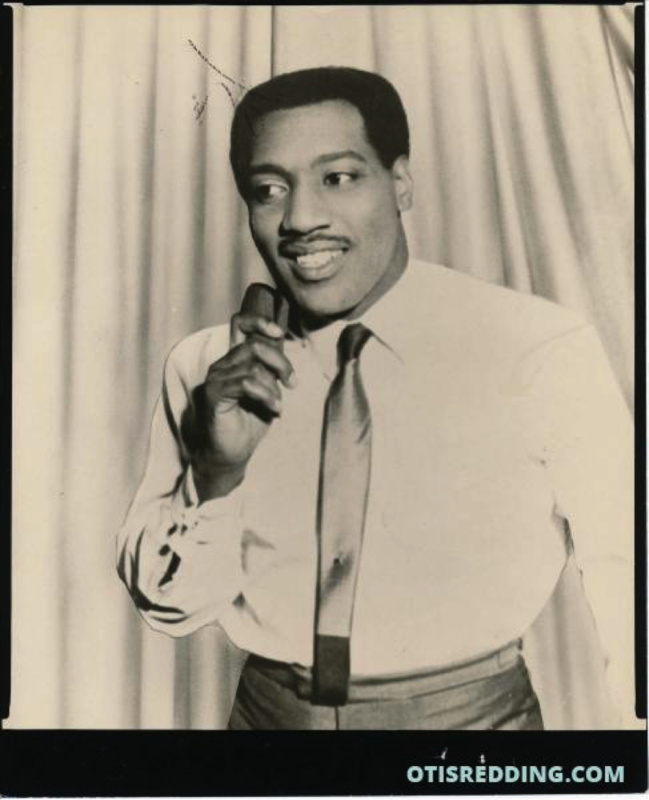 Follow @OtisRedding on Facebook, Instagram, or Twitter for a look at the festivities.